Court proceedings affect people’s lives. Fast access to an accurate transcript is critical to the justice system. Communities depend on us to capture every word. We’ve been trusted by courts globally for almost 100 years. The Federal Court is a superior court of record and a court of law and equity. It sits in all capital cities, and elsewhere in Australia from time to time. The Federal Court’s jurisdiction is broad, covering almost all civil matters arising under Australian Federal law, and some summary and indictable criminal matters. Auscript has had a 34-year relationship with the Federal Court. 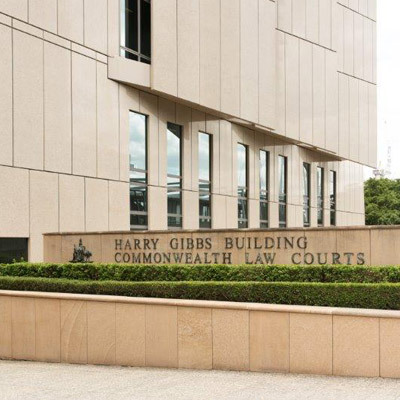 In fact, we installed Australia’s first digital court recording system in 70 Federal Court courtrooms in 2006. Our expert In-Court Monitors set up recordings and create log notes to capture the proceedings. Our skilled Audio Transcribers type proceedings within minutes of the spoken word – allowing fast delivery of an accurate transcript. 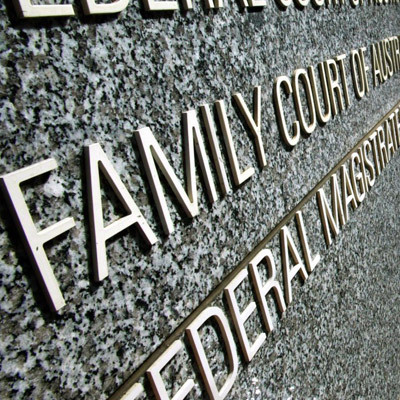 Auscript has provided services to the Family Court of Australia for more than 24 years. The Family Court is a superior court of record which aims to resolve complex family legal disputes, including parenting and financial cases. 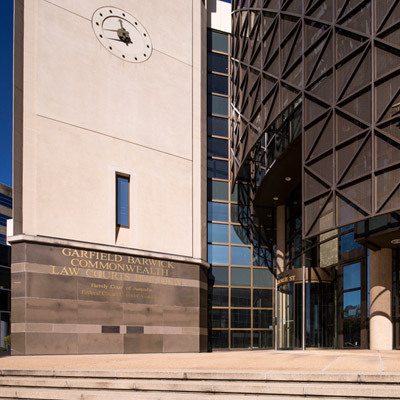 Auscript has provided services to the Federal Circuit Court of Australia (FCC) since 2014. The FCC is an independent federal court of law and equity under the Australian Constitution. 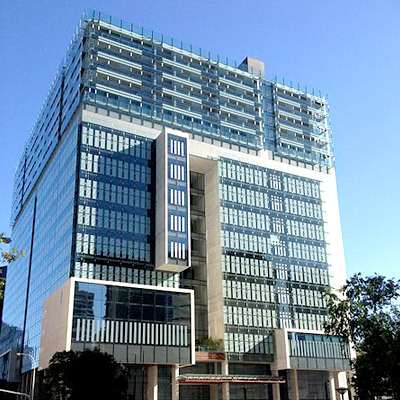 Prior to 1999, the FCC was the Federal Magistrates Court. Today, Auscript exclusively provides digital recording and transcript production services across all FCC courtrooms in Australia. We remotely record and monitor all Federal Circuit Court proceedings using our secure network. Our skilled Audio Transcribers type proceedings within minutes of the spoken word – allowing fast delivery of an accurate transcript. Parties involved in the proceedings. Auscript is the exclusive provider of recording and transcription services to Queensland Courts. In 2013, Auscript was awarded a contract to provide exclusive digital recording, transcription management and transcript production services for the Queensland Department of Justice and Attorney-General (DJAG). In just three months, Auscript installed a digital recording system in 242 courtrooms across Queensland. Every courtroom is securely connected to Auscript’s network, enabling us to remotely record, annotate and monitor every court matter state-wide and immediately hand-type proceedings. Our solutions provide broadcast quality audio recordings and fast, high-quality transcripts across the State. We produce transcripts for both criminal and civil matters. Not sure how to request a transcript?